Serving the Dallas area for over 40 years! 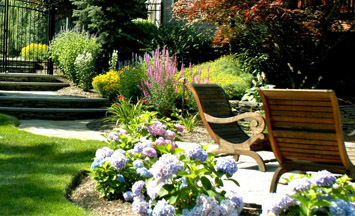 Providing a superior service to our clients through quality workmanship and horticultural practices. Looking For Quality Commercial Landscape Maintenance Services? 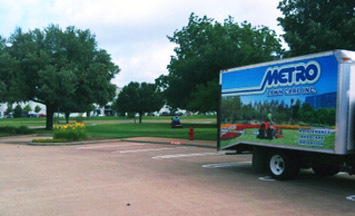 About Metro Lawn Care, Inc.
Metro Lawn Care, Inc. is a full service commercial landscape company servicing Dallas for over 40 years. 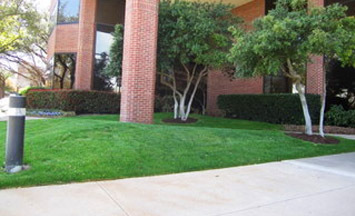 We provide commercial landscape maintenance, landscape construction, and irrigation installation and repairs. 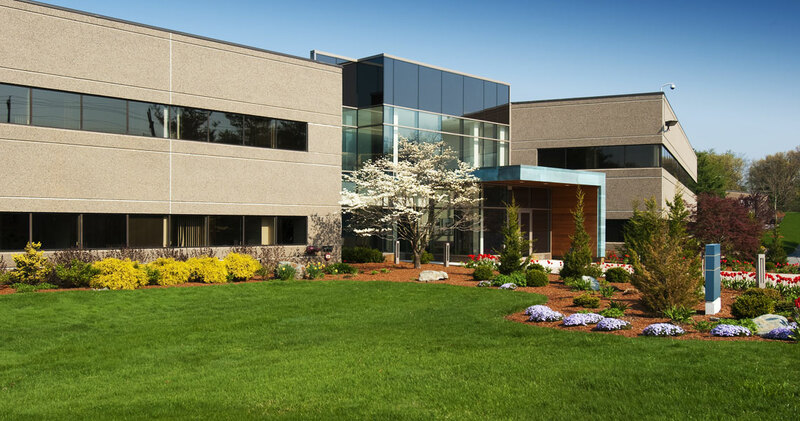 Metro Lawn Care, Inc. takes a proactive approach to commercial property management and maintenance. This is accomplished by weekly foreman training and safety meetings. The mission of Metro Lawn Care, Inc. is to transform your existing landscape into the dream you have always envisioned. We can do a complete new design/construction, a landscape upgrade, or just add seasonal color to give your office or home curb appeal.